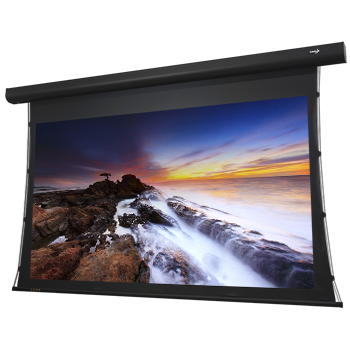 Reliable technology designed to make the most out of your content. 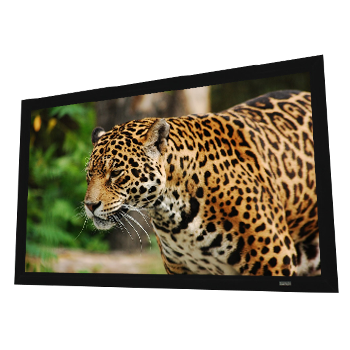 Our fixed frame series come in a variety of frames specially engineered to make your content stand out: Movies, concerts, and documentaries will be the center of attention when paired with a frame meant to enhance colors and boost contrast. 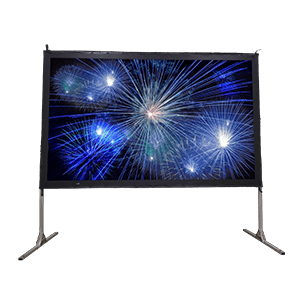 When space is at a premium, you still need an amazing screen to showcase your projections. 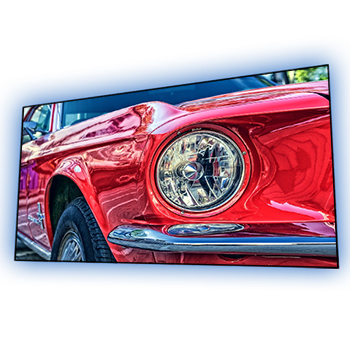 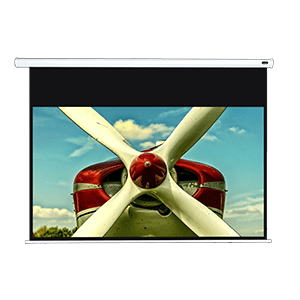 Engineered to last for years, our Motorized Screens use professional-grade motors that work quiet and efficiently, while boasting technology meant to keep your wrinkle-free and your projections in true high definition. 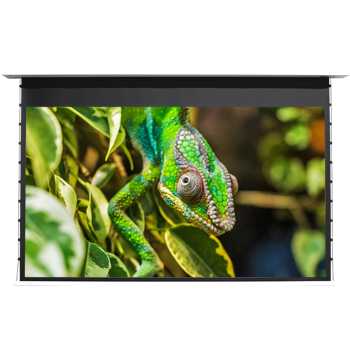 Enjoying your movies has never been easier! 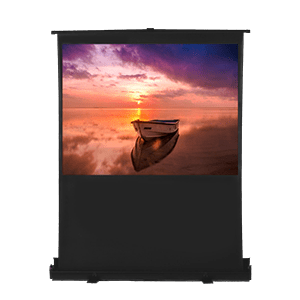 Traditional shouldn’t fight technology, and that’s the aim of our Manual and Portable series screens. 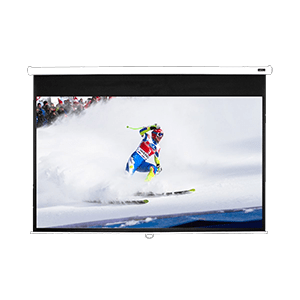 Designed with flexibility and reliability in mind, these classics will enhance your content and make it shine under any conditions. 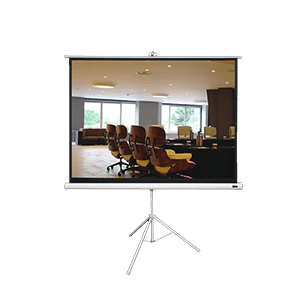 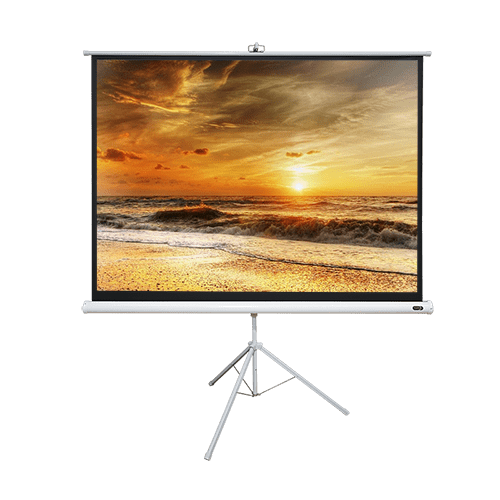 Whether you need a screen for a small room, a backyard theater setup or boardroom presentation, we’ve got one that fits your needs! 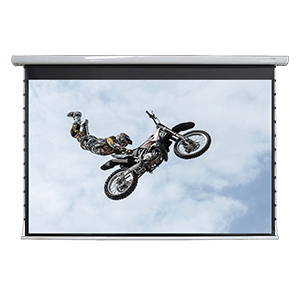 When space is at a premium, you still need an amazing screen to showcase your projections. 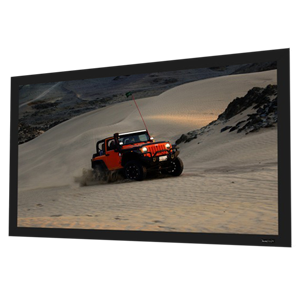 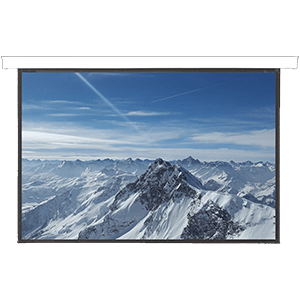 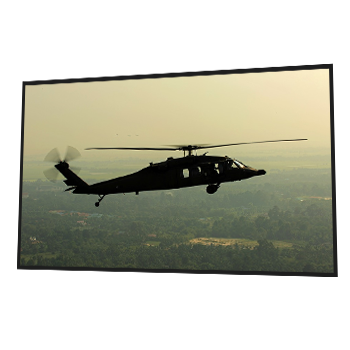 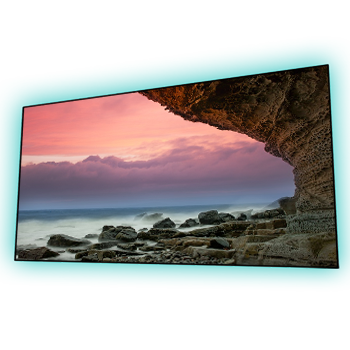 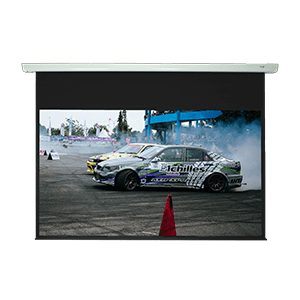 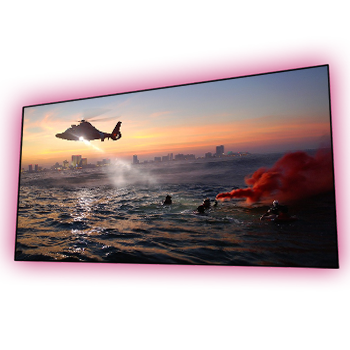 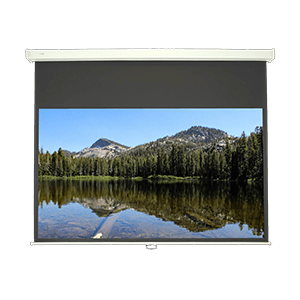 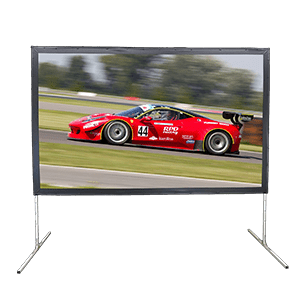 Engineered to last for years, our Motorized Screens use professional-grade motors that work quiet and efficiently, while boasting technology meant to keep your screen wrinkle free and your projections in true high definition. 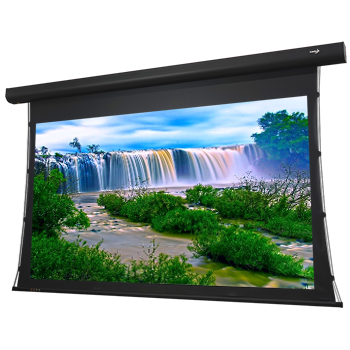 Enjoying your movies has never been easier!